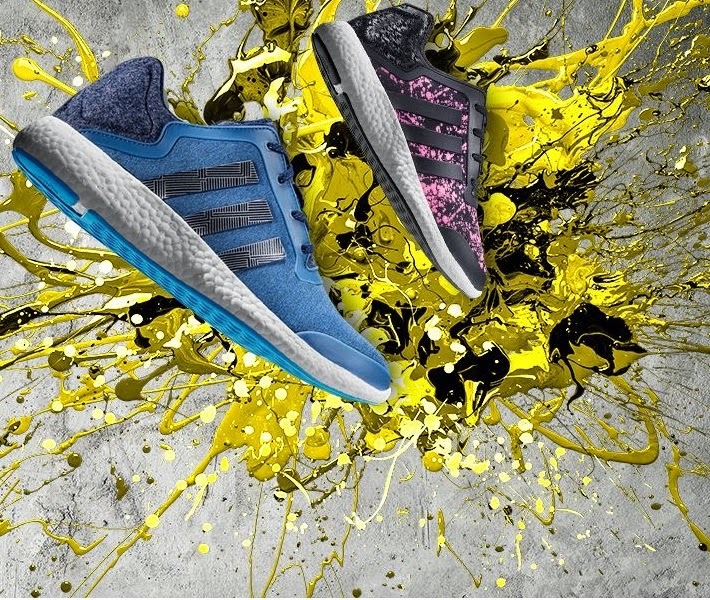 This weekend was the first half marathon of 2015, the Hampton Court Half Marathon (http://hamptoncourthalf.com/) a fun time on the river and the first race with my new Adidas Pure Boost. Now the shoes, as you know, have been a problem to me. I have tried so many pairs over the last few years that it would make your hair curl to know how much I spent on footwear. So when I found that 1. My feet fit in the damned things and 2. That running in their flatness I do not suffer from the calf fatigue and ankle pain that most other shoes do, I bought three pairs. My aim for 2015 is to get a PB at every distance and I already beat my 1K time at the London Winter Run by 45 seconds! (HUGE!) so I am going to be pushing it every race, and the new Boosts, hopefully will take me there. I was also suffering pretty bad maranoia but let’s not dwell. The day before I went to Hampton Court, effectively the end of the line, and checked myself into the Carlton Mitre, literally across the road from Hampton Court, only to find out that the race itself started at Esher College, about 2 miles down the road. The course had a bit for everyone. 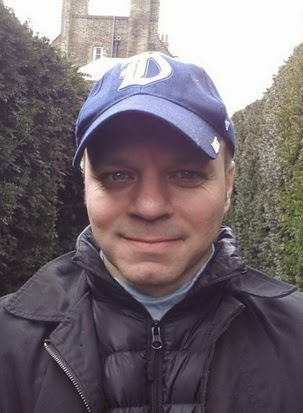 You started in Esher College on the sports field and quickly found yourself (albeit slowed to a shuffle as the entire field is on the pavement of a busy dual carriage way) on a busy dual carriage way. You cross a few blocked off roads and only rarely find yourself in the leafy, closed backroads of suburbia. A few turns, down through a shopping street and we are running along the River Thames on the towpath. Along both sides of the river, separated by a footbridge, and you get to see Hampton Court before the turn home. Now, I say turn home. You do run back to and past the college, but then it all went wrong. At the 8KM stage of the 10, so around Mile 11 for us we hit MUD. And not just mud, this had been churned up by the earlier race and people were slipping, sliding, falling over, any chance of running on the surface was limited to non-existent. 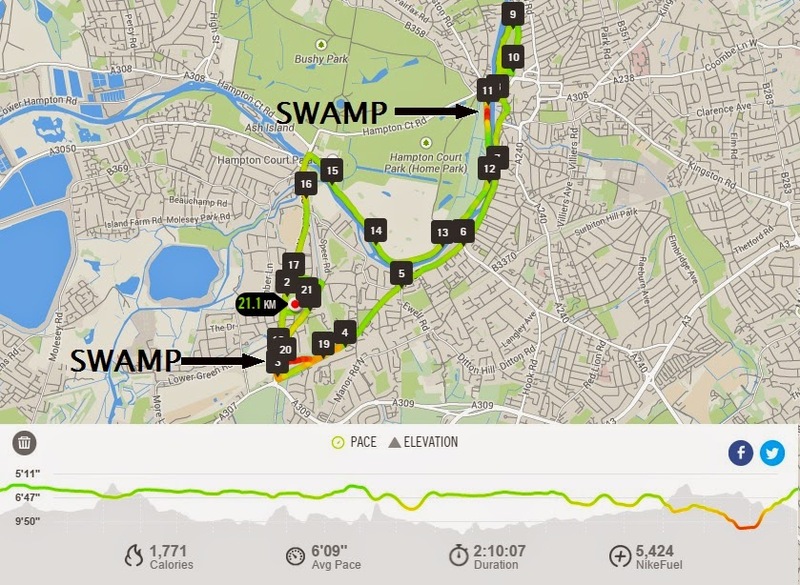 This, twinned with the second water station, again in a swamp, and… well, excuses excuses! I would, ordinarily in a half, run the first 3 miles or so, to the first water stop and then walk for a bit whilst listening to a full song, then start running again at the start of the next one, before achieving some sort of 3 songs running/1 song walking happy pace to come in around 2:10. With this pace I would end well, healthy and not be limping around the next day resembling the Tin Man from the Wizard of Oz. This time though, I wanted to push myself. I have, after all, been running home a lot, clocking up 10K every 2/3 days and getting stronger whilst not any faster. My thinking being that the more time I spend running and the less time I spend walking, the better my time will be. Makes sense, no? According to my own memory, and backed up by Nike+ I ran the first 7 miles, only missing out on a PB for the 10K by 2 minutes because of crowding (and it was crowded for the first half of the run). I then slowed for water, but only for 30 seconds before running to the 10 mile mark and more water, and then running until I hit the utter disaster of the quagmire from mile 11. And that is what annoyed me more than anything with this run. The off-road portion killed our time. The half a mile or so at Mile 11 was a killer. It was so muddy and slippery people fell, most couldn’t keep a pace and a lot of us ended up walking at the sort of pace you would do when walking across a frozen lake. And so I missed out on a 10K PB by 2 mins and a half by only 4. 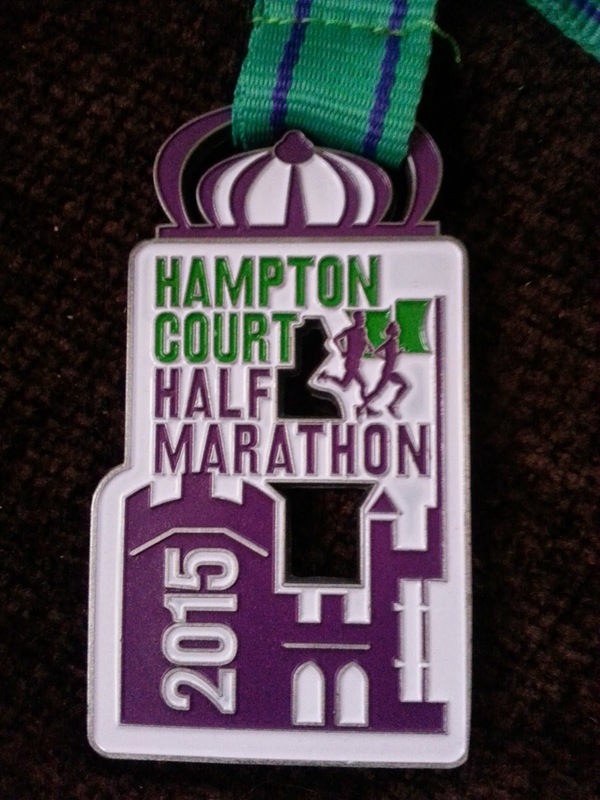 Still, it was the fastest half since August 2013 and I am very proud of that twinned with how long I ran. Bespoke, unique and I love it. 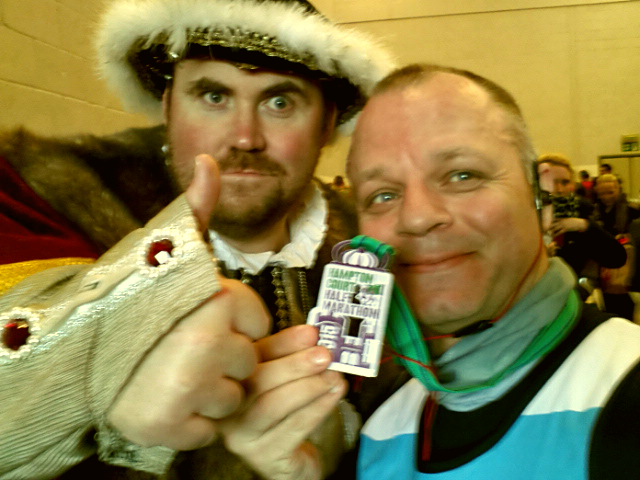 And I even got a photo of me with King Henry VIII to add to the polar bear from last race. Would I run it again? No. The hotel was massively over-priced, the mud was very off-putting but I am happy I did it. I just don’t need to run it again. Also, the name is a bit misleading. 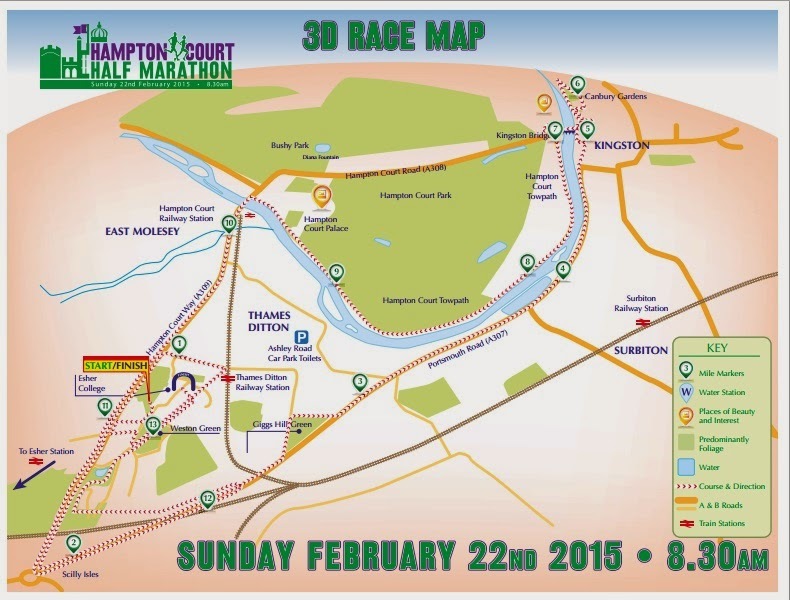 You really run through Esher, Thames Ditton, Richmond, Kingston and only edge one side of Hampton Court. Although I did run the maze the previous day, and that was small and disappointing too. Maybe I shouldn’t have watched Maze Runner the week before.